Apple has usurped Google as the world’s most valuable brand, according a new study by global brands agency Millward Brown. The success of Apple’s brand goes beyond growth prospects and financial numbers – and is more about creating a compelling customer experience – one that makes connecting online not only easy but fun! 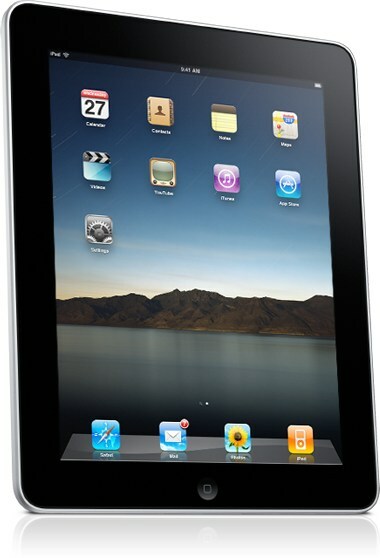 Anyone who has tried out an iPad knows just how fun — and addictive — this gadget can be. My brother never leaves home without his. My kids are enthralled with the utility and fun applications that are a few finger touches away. It’s so easy that my elementary-school aged son can navigate from a FaceTime connection with his uncle and cousins in Chicago, to watching a YouTube trailer of his favorite Harry Potter movie. Brands such as Coca-Cola, Nike, IBM and Google have successfully embraced this concept of creating a customer experience with their brands. 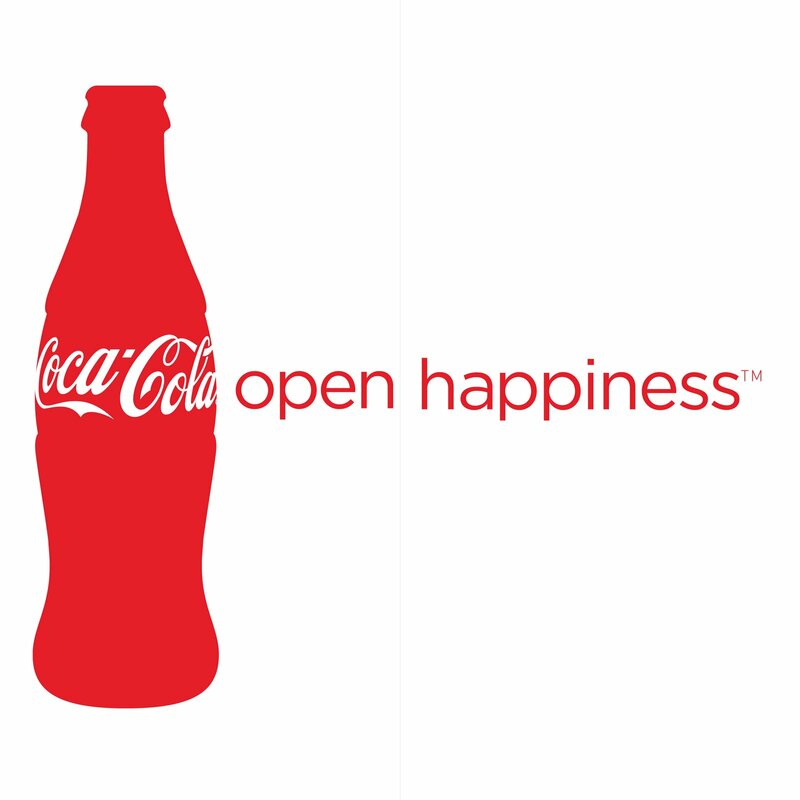 • Coca-Cola, as part of its “Happiness” campaign, videotaped what would happen if a Coca-Cola vending machine placed on a college campus could deliver “doses of happiness” – first, bottles of the beverage then anything from flowers and balloon animals to subs and pizza. 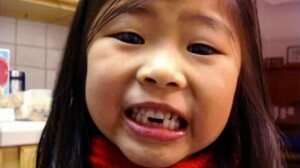 The Happiness YouTube video went viral, attracting some 3.5 million hits globally to date, which has helped Coca-Cola connect more closely with its already loyal customer base. • IBM’s brand campaign, “Let’s Build a Smarter Planet,” is ingenious in that it gets the company’s employees talking about how they’re contributing to a smarter planet whether it’s through smarter transportation systems, better designed cities or smarter communications infrastructure. • Finally, here’s a storytelling gem from Google that’s in a class by itself — that instantly connects dads (and daughters) everywhere. Of course, there are talented, creative storytellers driving these customer-centric brand campaigns. Look for the brands that most inspire you online – experience them – and apply their storytelling magic to elevate your or your client’s own brand story. This entry was posted in Brand Strategy and tagged Apple, Coca-Cola, customer expereince, Google, IBM, iPad, Nike, winning brands on May 11, 2011 by AnneWainscott.